Buying a home is one of the biggest decisions you will ever make. We take you step by step through the process to ensure you always know what is happening. 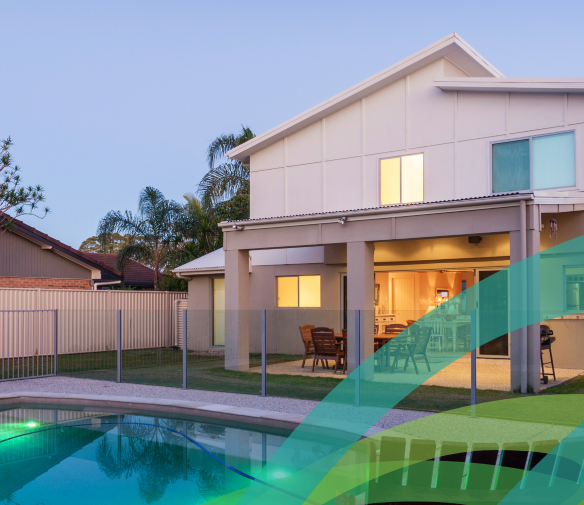 Whether you are a first home buyer, someone seeking a better rate on their home loan, or a seasoned investor, we will find a loan to suit your needs. There are many different lenders and offers available. We take away the guesswork (and legwork) to make the process of finding a loan that suits you simple and easy. With my commercial banking experience I am also able to specialise in self employed applicants. Having worked in the business banking industry for many years I understand what is needed and how to make it happen. I will understand your financial statements and am able to relay them succinctly to any lender. Did you know that some lenders will now accept just one years worth of financial statements? This means that if you have been self employed for less than 2 years you may be able to seek finance.